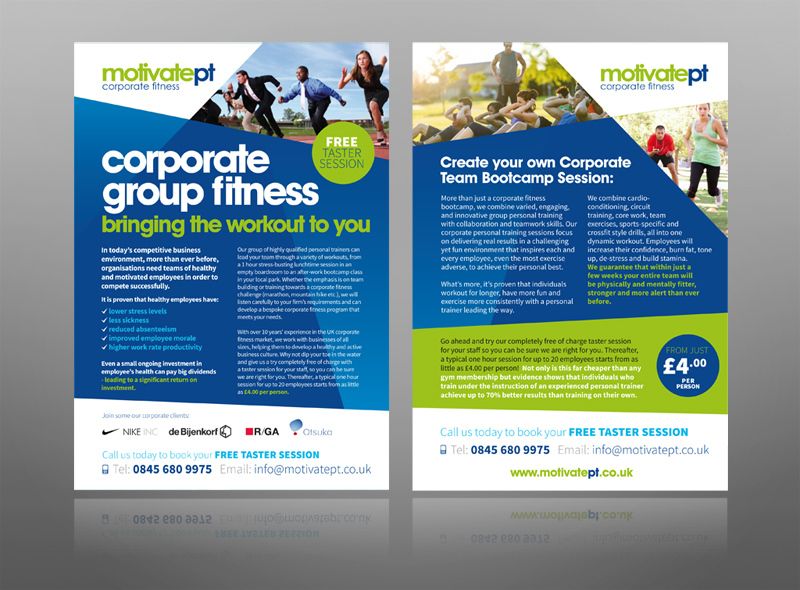 I design a lot of leaflets/flyers – and I often get asked – what is the difference between a flyer & a leaflet? 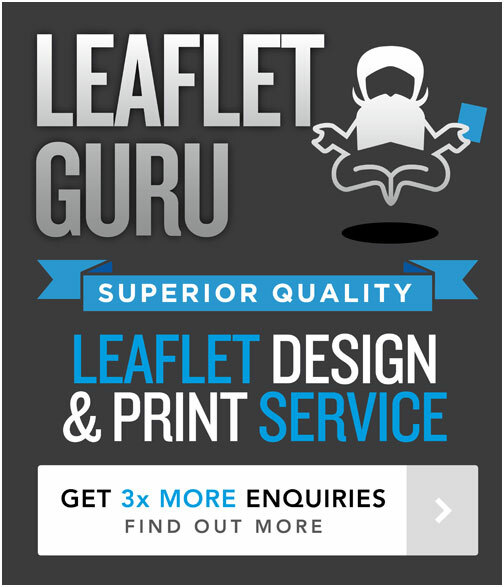 So in this blog post I would like to provide a brief overview of what the difference is between a leaflet and a flyer. Some sources state that the difference is simply a matter of design quality, e.g. flyer designs look cheap, are throw away and are printed on really thin paper, and leaflets are better design quality and meant to be kept. In my opinion, and as someone who designs leaflets & flyers, the difference should not be in terms of design/print quality, infact I pride myself on producing high quality flyer and leaflet designs every time. If I client doesn’t care about the design quality – then they are not a good fit for my graphic design services and I direct them elsewhere. So, in my opinion, the difference between a flyer and a leaflet is simply a matter of the context in which they will be distributed and the resulting amount of content in the leaflet or flyer. For example – a flyer will often be handed out in person, e.g. in the street – and as result the content will be kept to an absolute minimum, must be highly impactful and contain something (such as an offer or promotion that instantly catches attention in seconds). 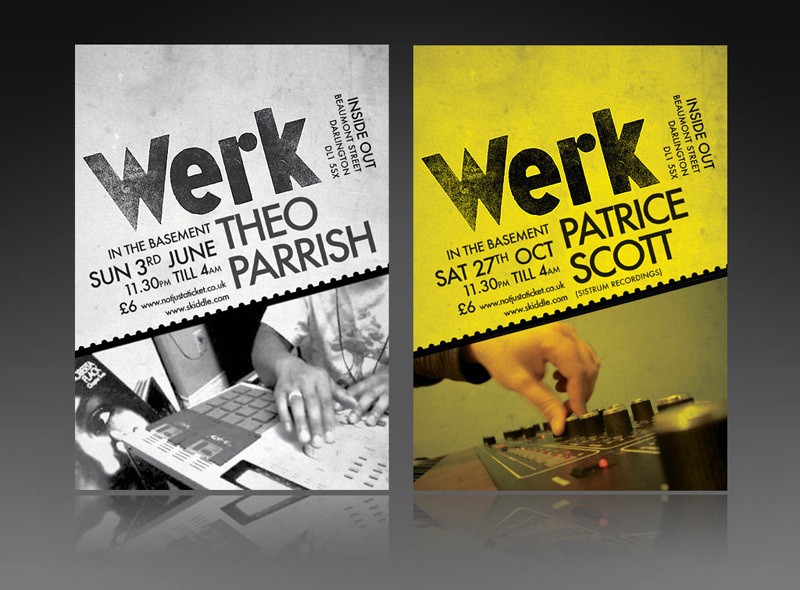 As a result a flyer may also be quite small, such as A6 (postcard size), or a5, and may just be printed single sided. A leaflet on the other hand is perhaps distributed or promoted in a context where the reader has more time, and thus a leaflet will often contain a bit more content than a flyer, will often be a bigger size, and may contain multiple pages. So essentially the difference is a matter of amount of content – flyers are small and contain little text, leaflets have more information in them.